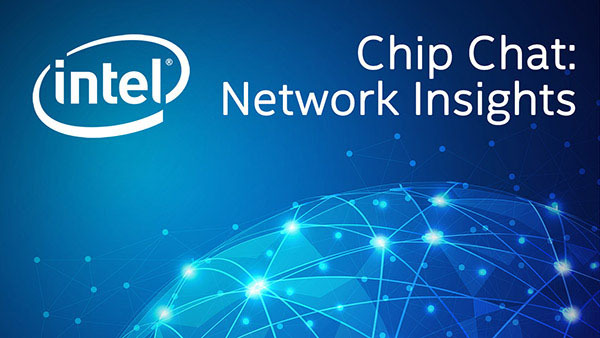 Intel Chip Chat – Network Insights audio podcast with Allyson Klein: Today Intel announced a major leap forward in executing a data-centric vision. Renu Navale, Senior Director of Edge Services and Industry Enabling in the Network Platforms Group at Intel joins the program to discuss the arrival of a new portfolio of innovations optimized for digital transformation. Renu shares how the new, 2nd generation Intel Xeon scalable processor and complementary platform components are the key technologies that communication service providers (CommSPs) can leverage to move, store, and process data across any workload across the data center, cloud, core, intelligent edge and back. Learn how the Intel Network Builders ecosystem has evolved and grown, and supports end-to-end ecosystem collaboration to optimize and upgrade commercially available solutions that begin with Intel architecture to build world-class platforms and networks. Hear more about ecosystem challenges addressed by the Intel Select Solutions for NFVI reveal the value of an I/O balanced architecture based on the new, 2nd Generation Intel Xeon Scalable processor and complementary platform components including Intel Ethernet Converged Network Adapters, Intel QuickAssist Technology (Intel QAT), Intel Optane DC persistent memory and Intel Solid State Drives. Additionally, Renu introduces a brand new Intel Select Solution for Visual Cloud Delivery Network which offers a solution stack that leverages the most common and popular open source CDN caching frameworks such as NGINX and Apache Traffic Server (ATS). It also leverages open source media libraries such as FFmpeg, Media Service Studio and Scalable Video Technology for media transcoding. Renu addresses what is coming next for Intel Network Builders to recognize and celebrate technical leadership, advance open source standards, and promote collaborate with end users to drive innovation. 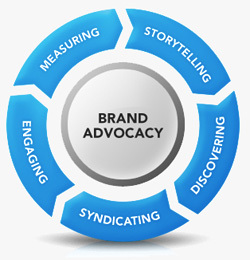 Learn how the leaders of our ecosystem are evaluated and the criteria used to determine the Winner’s Circle. The finalists and winners will be announced during the Intel Network Builders Summit at the SDN NFV World Congress, Oct 14-17, 2019 in The Hague, Netherlands.